South Korea’s third-biggest telecom firm LG Uplus said Thursday the company has approved a plan to acquire the country’s biggest cable TV operator CJ Hellovision amid growing competition in the local pay TV market. 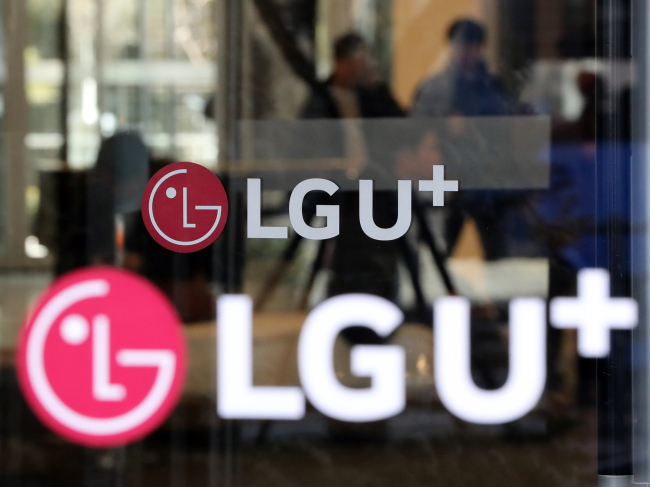 LG Uplus’ board gave the greenlight for the company to purchase a stake of 50 percent plus one share in CJ Hellovision from its holding company CJ E&M. The deal is estimated to cost about 800 billion won ($711 million), according to LG Uplus and CJ E&M. CJ E&M, the entertainment leg of the CJ conglomerate, also confirmed the agreement. CJ E&M said the merger was a “strategic decision” to improve the company’s competiveness in the global content market. If the acquisition proceeds as planned, LG Uplus would emerge as the second-biggest pay TV provider following KT. 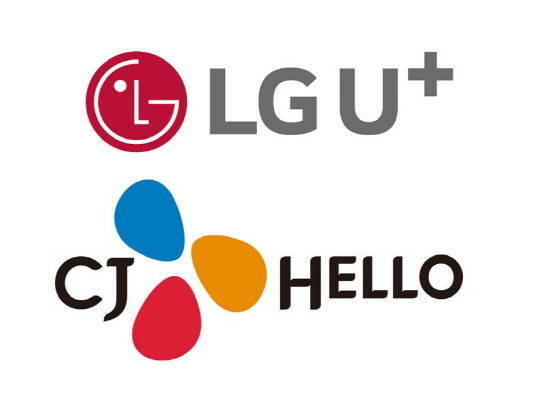 LG Uplus would secure some 7.8 million subscribers upon acquiring CJ Hellovision. According to data from the Ministry of Science and ICT last year, LG Uplus has about 3.6 million cable TV subscribers. Some 4.2 million people subscribe to CJ Hellovision and about 9.8 million to KT. The deal is subject to the anti-trust agency’s approval as it could lead to a market monopoly. Some industry watchers, however, predicted that the Fair Trade Commission would take a softer stance than before. In 2016, the FTC disapproved of SK Broadband’s acquisition of CJ Hellovision, saying the takeover would undermine fair competition. The agency warned at the time that the acquisition could result in monopoly in the pay TV market and telecom industry. However, the government has recently softened its tone over the country’s cable TV providers seeking partnership with telecom companies to compete against global streaming service giants such as Netflix. “Now the environment on regulations has changed. We will be more open-minded than before when CJ Hellovision requests for a review of the acquisition plan,” FTC Chairman Kim Sang-jo said during an interview with Maeil Business Newspaper last month. With South Korea gearing up for nationwide 5G network service following the launch of 5G-based smartphones this March, LG Uplus’ acquisition of the country’s biggest cable TV operator is expected to intensify competition. Among ideas being floated is KT’s acquisition of local cable TV operator D’LIVE. Some speculate that SK Telecom is seeking to join the fray after the country’s biggest telecom company’s attempt to acquire CJ Hellovision was thwarted by the government.